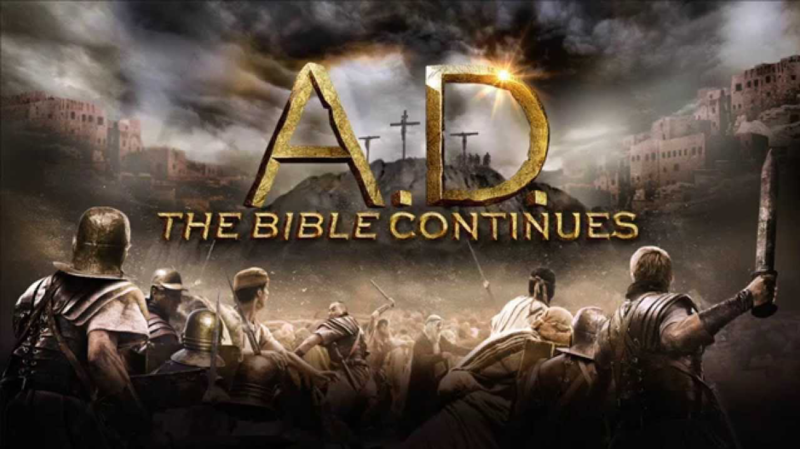 As part of our Post-Easter festival we shall be offering a discussion course based on the highly acclaimed series ‘AD – Kingdom and Empire’. We shall consider the first six episodes and discuss the issues facing Jesus’ disciples as they struggle to comprehend all that the Resurrection means to them and the world in which they live. Here’s a chance to see an accurate account of the Earliest Church and this is your chance to discuss our faith! Well, you’ve asked for ‘discussion groups’ don’t miss this opportunity.